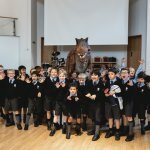 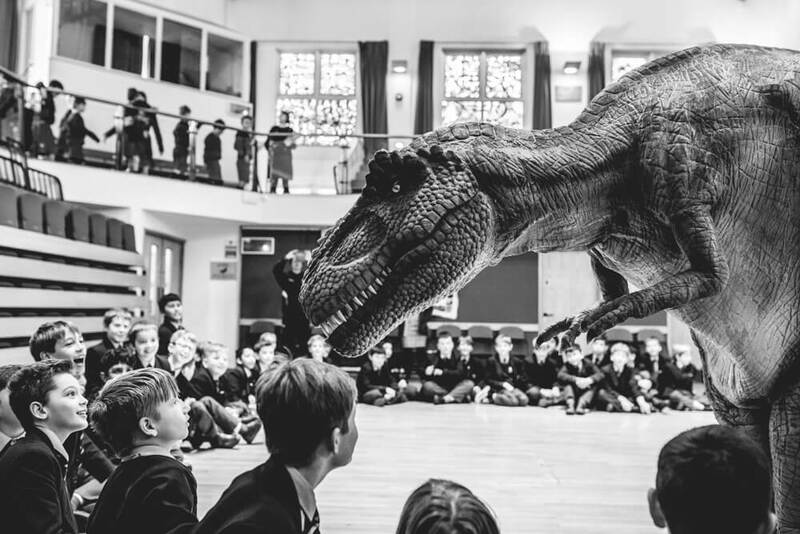 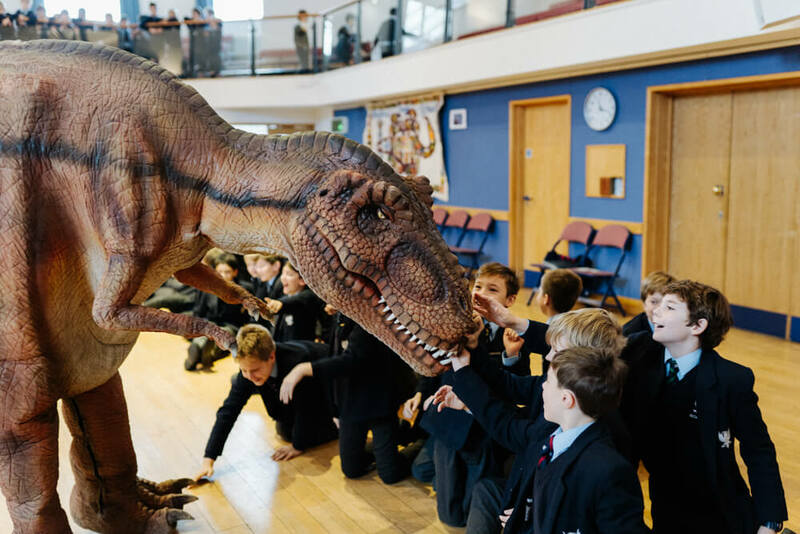 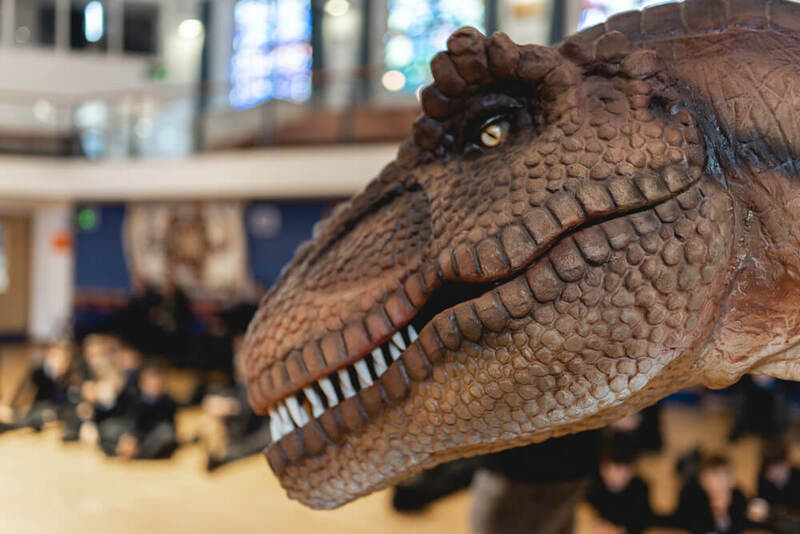 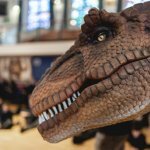 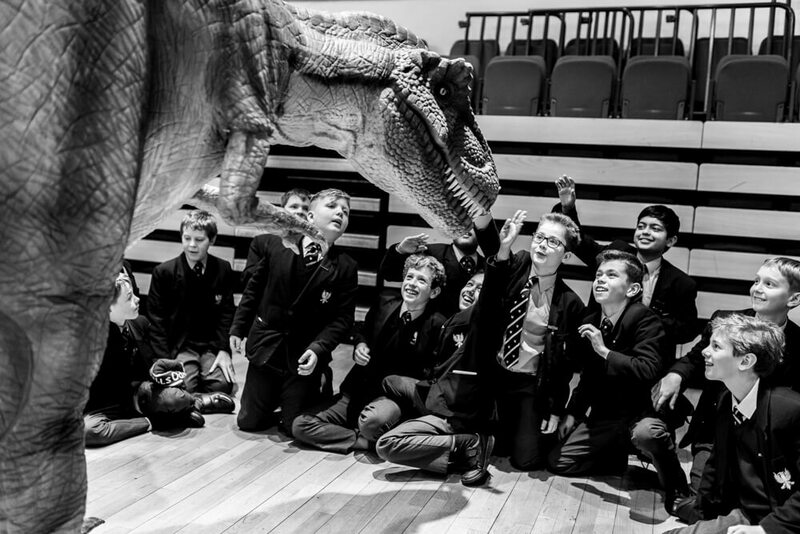 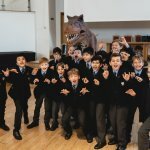 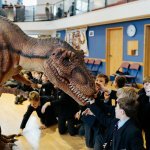 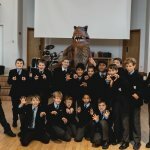 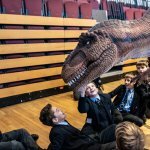 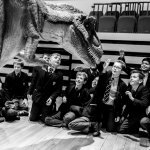 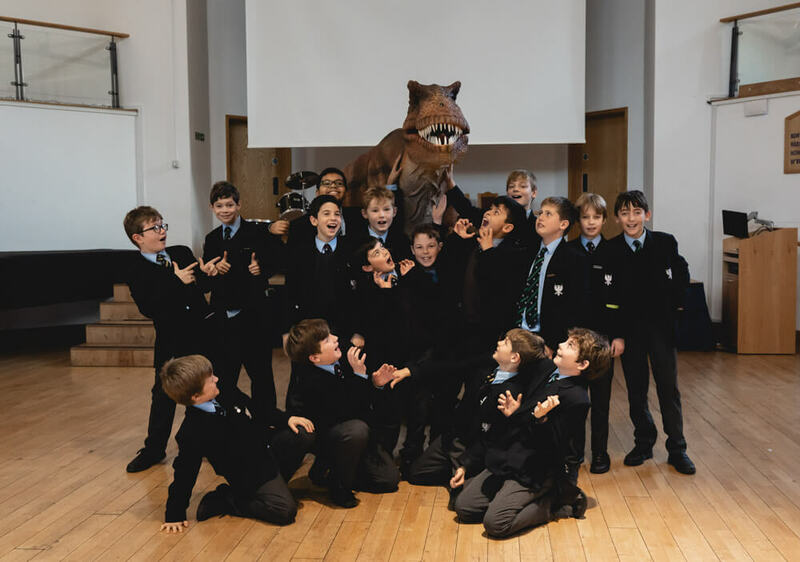 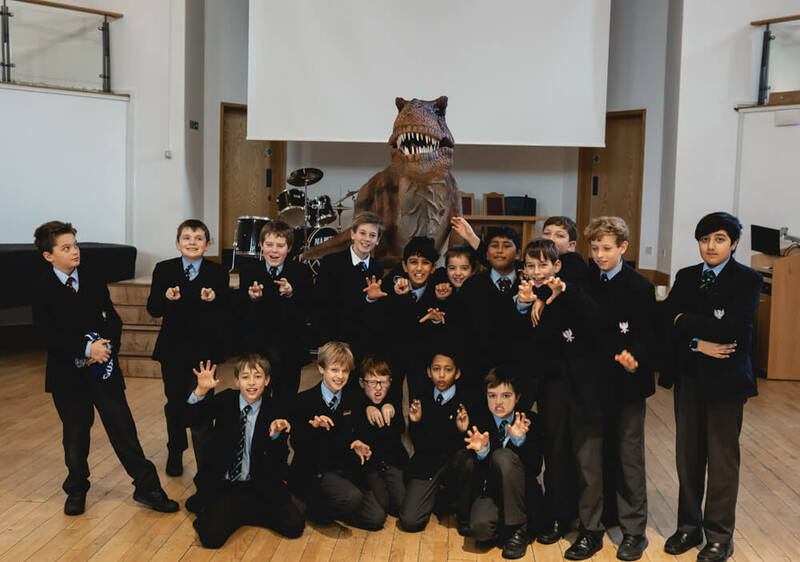 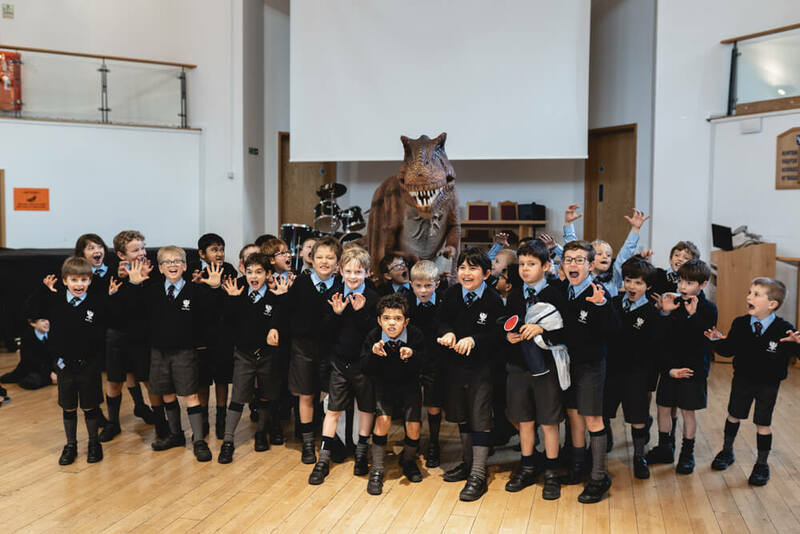 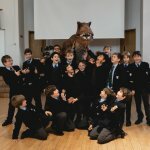 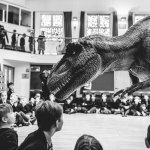 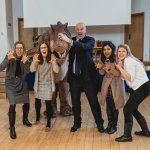 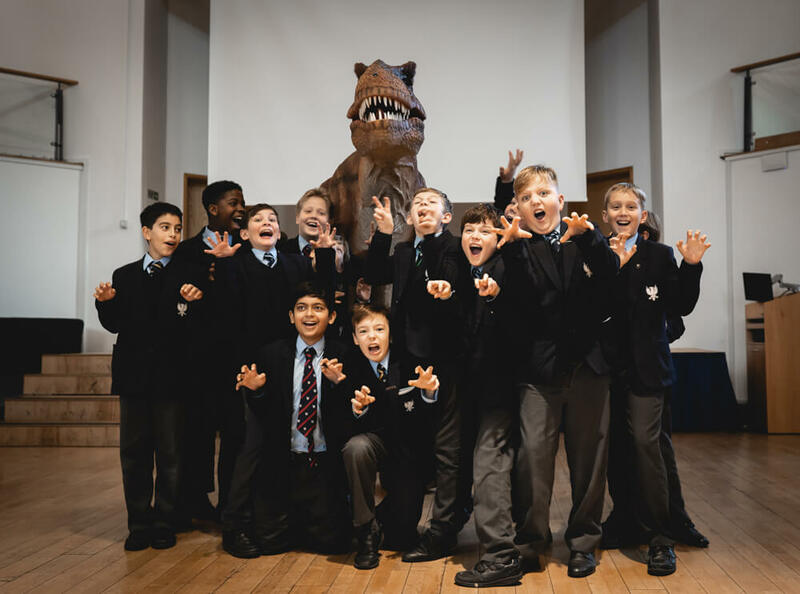 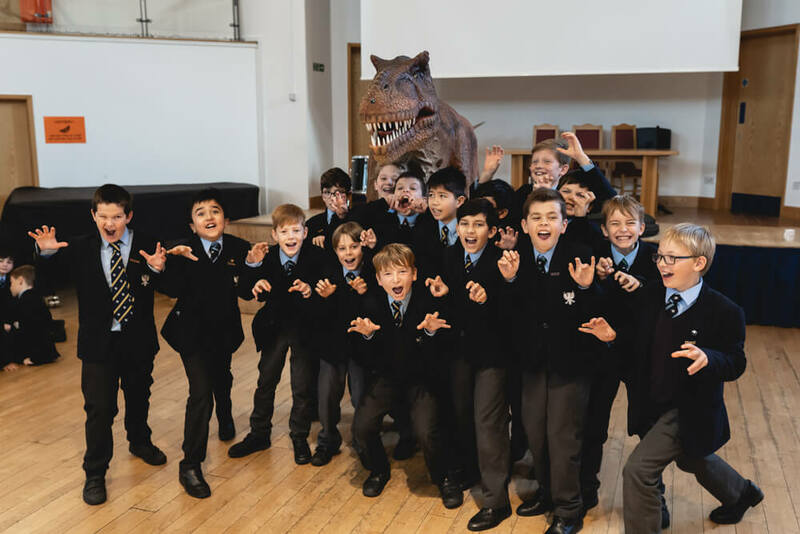 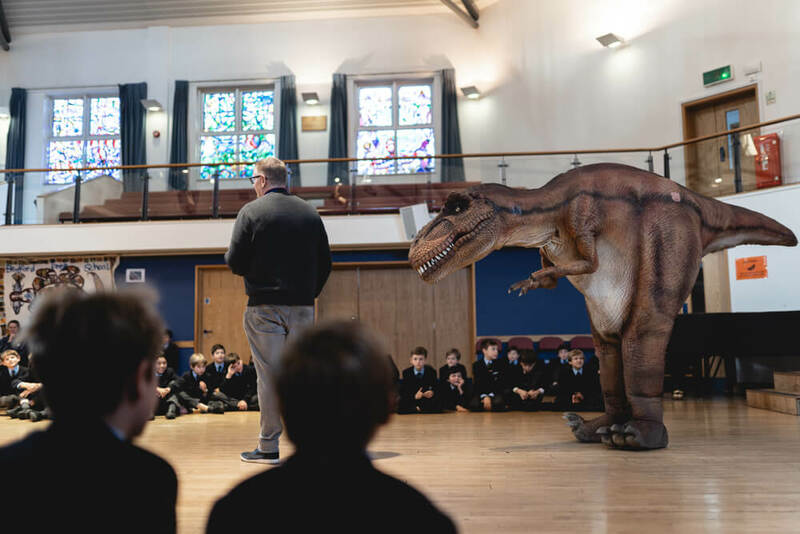 Boys in Y6 were taken back millions of years on Wednesday 12 December to when dinosaurs walked the Earth. 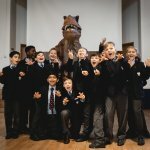 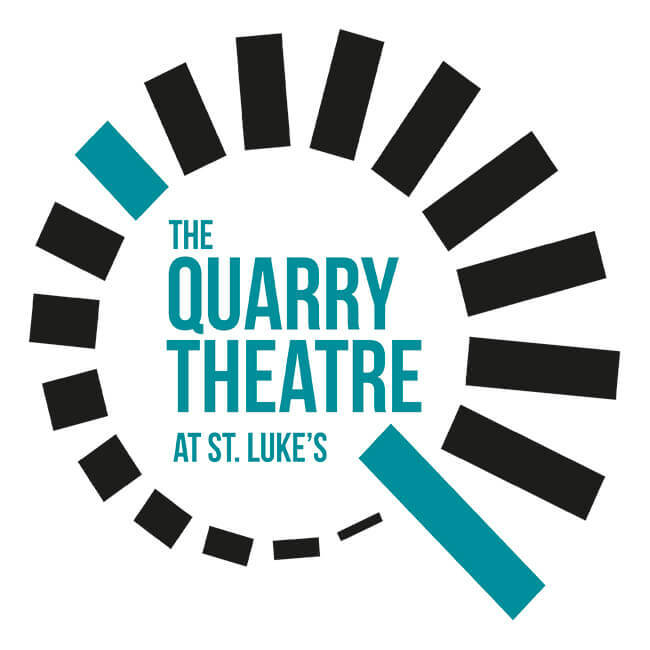 During the morning the boys not only proved themselves brilliant fossil hunters – uncovering some of the most iconic dinosaurs of the past: Tyrannosaurus Rex, Stegosaurus and Triceratops – but also budding palaeontologists as they discovered where these ‘terrible lizards’ lived and what they ate. 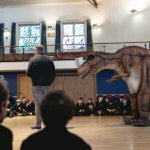 However, the highlight of the morning was coming face to face with a life-size animatronic Tyrannosaurus Rex. 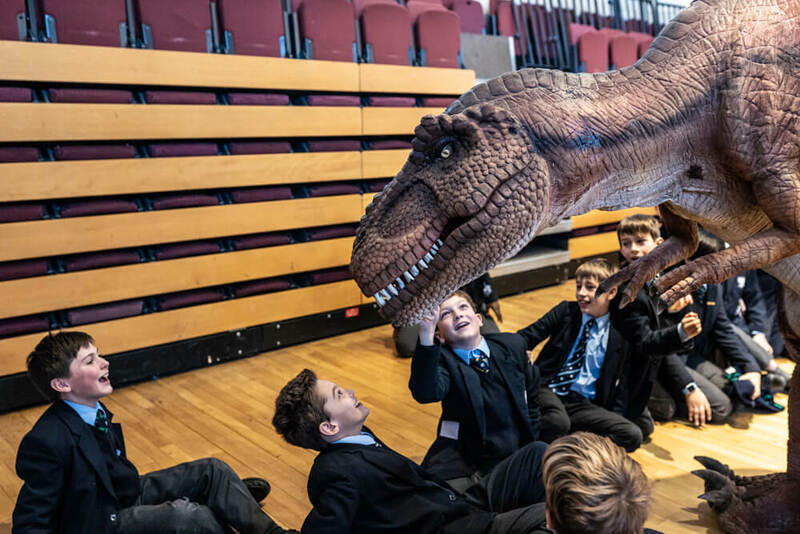 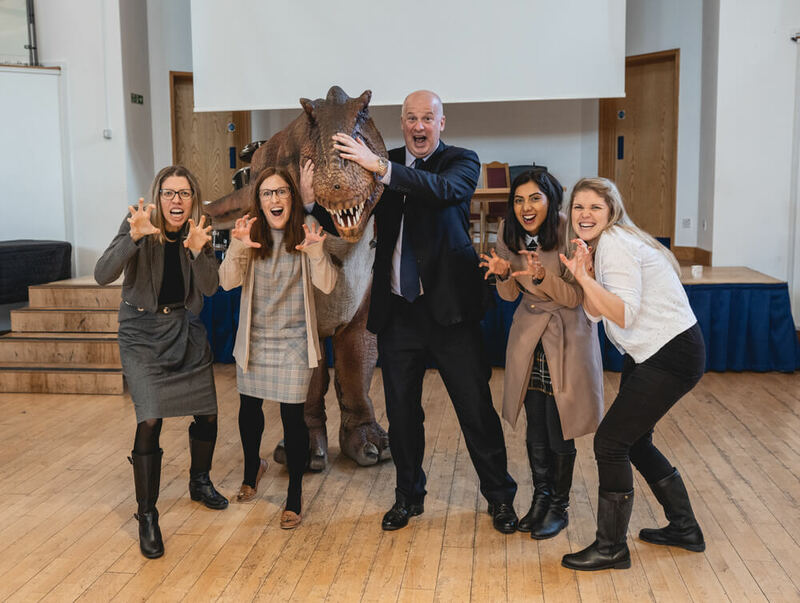 The beast, named Sophie, was modelled on the puppets from the Walking with Dinosaurs live show and certainly caused a stir, especially when she roared!